Labels: Aeropostale, boots, DSW, fall, fall fashion, layering, oasap, plaid, sole society. Such a pretty outit! I like your bag so much, great piece! I'm also a big fan of layering, and this is layering done right! 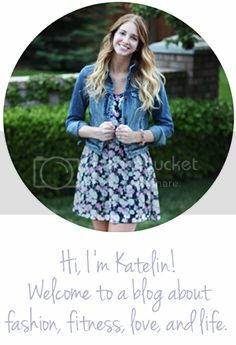 Super cute outfit,Katelin! Love this look! The cable knit over the plaid looks perfect!